Another year is drawing to a close, which means it’s time to reflect on the 12 months that have gone by – and in this case the best mobile apps and games we’ve seen released for Android and iOS. If you’ve looked over someone’s shoulder this year and wondered what they were doing on their phone, they may have been using one of the most popular apps or playing one of the most popular games on the Google Play store. Now, you can be sure that the Best of 2017 apps on this list will have a chance to pop up in your daily life now and then. Yes, it was still a bit rough around the edges when it first launched, but the standalone Google Assistant app is damn useful, especially if you don’t already have a Pixel phone. Not only can the app help with standard queries you’d typically turn to Google searches for, it can tell you about what’s on your calendar, send messages, and control your music. If you spent much time watching cartoons in the ’90s, you might already know everything there is to know about Boomerang. It’s the cartoon program that brings back all the oldies, from Popeye and The Jetsons to Scooby-Doo and Tom and Jerry. And, now it’s an online streaming service that includes both movies and cartoon series at $4.99 a month. Awarded as Google Play Most Popular New App of 2017, TopBuzz Video finds you the most shared & trending viral videos to keep you up to date without wasting your time or spending your money! In today’s modern age, you should have trending content available to you when you want it! Our algorithm, powered by artificial intelligence, delivers high-quality short videos and GIFs directly to you! Similar to one of early 2017’s top Android apps, Yarn is a reading app that offers stories in the form of text message conversations. Readers follow along as the story develops with each message. Yarn includes horror, mystery, romance, comedy and more genres for readers of any taste. It does have a paid model that has soured the experience of many users, but even more readers have found the app worth their while. The most popular app of all was the very simply named Photo Editor, which focuses on adding filters, stickers, stamps and emoji to photos. Another key feature of Photo Editor is its ability to change features of the photo subject, such as altering hair color, adding makeup or removing blemishes. With over 153,000 reviews giving it an average of 4.2 stars, the app is not only popular but also highly praised. One of those frustratingly addicting games that you just can’t quite seem to put down, Ballz went viral even beyond Ketchapp’s usually reliable hit-making abilities. The game is simple — use your balls to hit the bricks — and yet it requires just enough strategy that it’s near impossible to put down. No wonder it spent weeks and weeks at the top of the App Store and Google Play, earning a near-perfect 4.5-star rating. If you feel like you’ve been flooded with selfies featuring noticeably edited smiles each time you opened a social media feed, you’re not wrong. FaceApp, an app that uses AI to morph faces in photos, exploded in popularity after debuting earlier this year. There’s no shortage of photo editing apps available for tweaking selfies, but FaceApp goes a step farther by allowing users to apply filters that change their age, gender, and facial features. 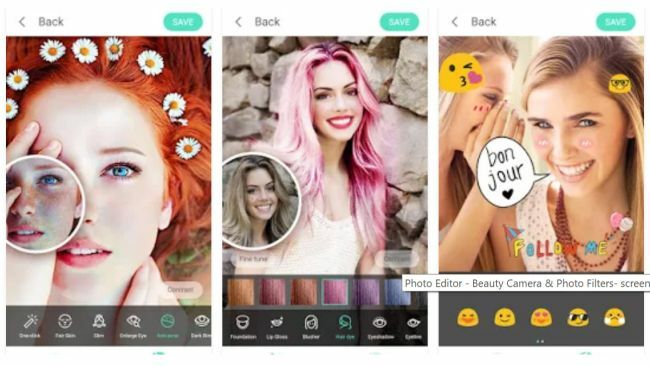 The app reached its peak popularity in April, according to analytics platform App Annie, although it came under fire for changing users’ skin tones in its “hot” filter. 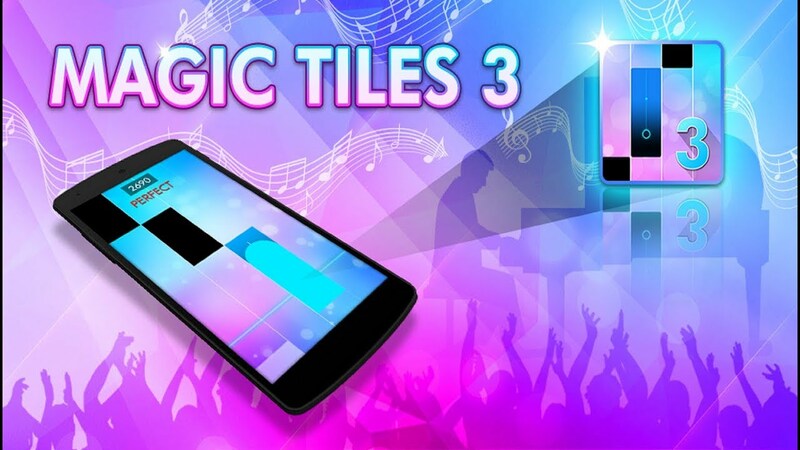 Magic Tiles 3 is one of the most popular piano games that has more than 17 million players around the world. In 2017, we have added the new daily quest system in game helps you to get more diamonds and unlock more piano songs, etc. Further, the game is also added new package which includes all new and great songs. In additional, the battle mode is also improved with more challenges. With Apple launching ARKit and Google announcing ARCore, it’s been a big year for augmented reality, and SketchAR demonstrates some of its potential on your phone. It’s main trick is laying digital drawings over paper, so you can carefully trace over them. In that respect it’s a “how to draw” app, but it’s also so much more than that – it’s a glimpse at how AR can be genuinely useful, and a way of sparking creativity. You can also sketch out pictures from photos and make time-lapse videos of drawings to share with others. 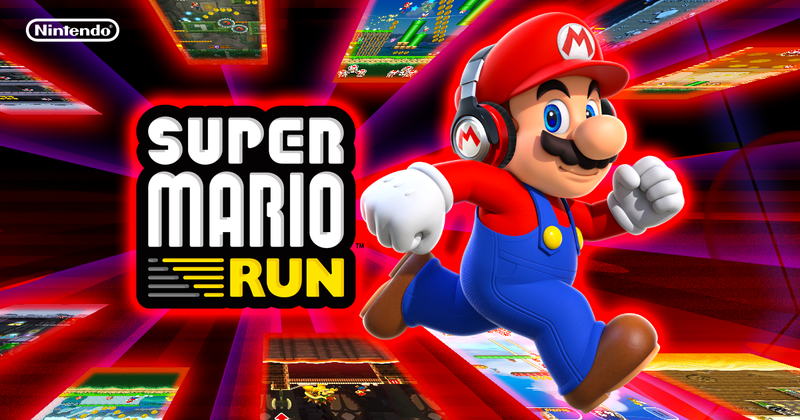 I Love Super Mario Game. Thanks for sharing lots of popular game info with us.